Adding oysters to Thanksgiving stuffing may sound like an odd choice, but it's a practice with a long history and delicious results. Here, raw chopped oysters are mixed with toasted unsweetened cornbread, sausage, and aromatic vegetables and herbs. The oysters add a wonderful savory flavor and subtle brininess. Oysters add a savory, briny flavor to the stuffing without making it overly seafood-y. Drying the bread allows it to absorb more flavorful moisture, like chicken stock and oyster liquor. Fennel and tarragon blend beautifully with the oysters. Adjust oven racks to lower-middle and upper-middle positions. Preheat oven to 425°F. Spread cornbread evenly over 2 rimmed baking sheets. Stagger sheets on oven racks and bake until lightly toasted, about 10 minutes. Remove from oven and allow to cool. In a large Dutch oven, melt butter over medium-high heat until foaming subsides, about 2 minutes, without allowing butter to brown. Add sausage and mash with stiff whisk or potato masher to break up into fine pieces (largest pieces should be no bigger than 1/4 inch). Cook, stirring frequently, until only a few bits of pink remain, about 8 minutes. Add onion, celery, fennel, garlic, and thyme and cook, stirring frequently, until vegetables are softened, about 10 minutes. Remove from heat and add half of chicken stock. Whisk remaining chicken stock, eggs, tarragon, and 3 tablespoons parsley in a medium bowl until homogeneous. Stirring constantly with a wooden spoon, slowly pour egg mixture into sausage mixture. Add cornbread cubes, oysters, and oyster liquor and fold gently until evenly mixed. Season lightly with salt and pepper. 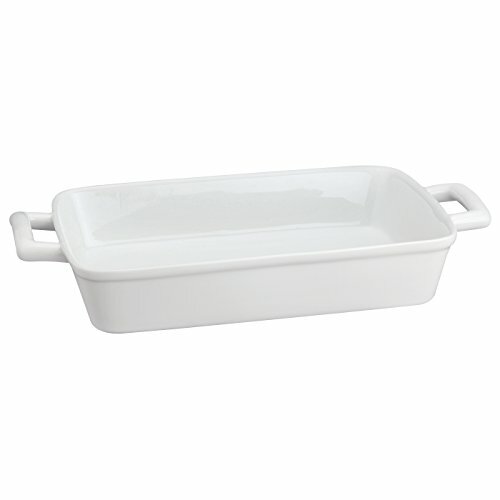 Transfer dressing to a buttered 9- by 13-inch rectangular baking dish or 10- by 14-inch oval dish. The dressing can be covered with aluminum foil and refrigerated for up to 2 days at this point (the flavor will improve as it sits). When ready to bake, preheat oven to 375°F. Uncover dressing and bake until an instant-read thermometer reads 150°F when inserted into center of dish and dressing is crisped on top, about 45 minutes. Remove from oven, let cool for 5 minutes, sprinkle with remaining parsley, and serve. You can shuck your own fresh oysters (see the video above for instructions), ask your fishmonger to do it, or buy containers of raw shucked oysters. Our tests showed that the stuffing tastes just as good with pre-shucked oysters as with freshly shucked. The easiest way to chop the oysters is to snip them in a container using kitchen shears; that way you don't lose their juices to the cutting board.